Kum. Vijayalakshmi, disciple and daughter of the well- known dance exponent Bharathi Shivaji performs Sollu Kattu in Mohini Attam style. Gentle Mohini Attam a classical dance form of Kerala, is at once cativating and celestial- true to its name, suggesting the dance of the nymphs. 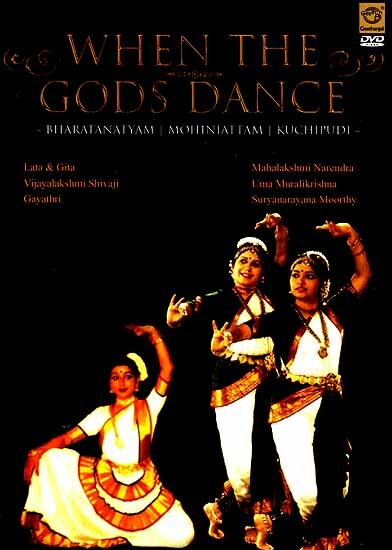 The second is a Bharatanatyam number by Lata & Gita, the directors of this dance serial, who have earned a formidable reputation as being in the forefront among dancers of the younger generation. Recipients of two international awards for their choreography and performance at the international Film & Video festival in Chicago, Lata & Gita present here, Bo Sambo, for the lyrics by H.H.Swami Dayananda Saraswathi. 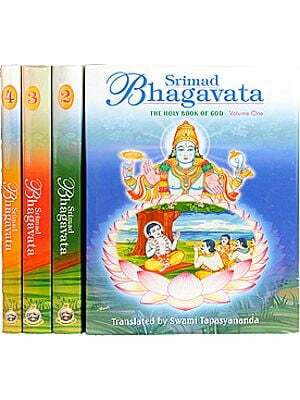 The episode concludes with "Jagat Janani", a padam by Kum. Gayathri of the Nrithyalaya aesthetics society; a prominent dance institution founded by gurus, Bhaskar and Shantha Bhaskar in Singapore. This episode treats yo with two styles of Indian classical dances. Smt. Mahalakshmi Narendra, daughter and disciple of well known Gurus Kameshwaran and saroja kameshwaran and also a student of kalakshetra performs "Aananda nartana Ganapathy" in Bhartanatyam style Next item is a presentation of Bama kalapam in Kuchipidi with Uma Muralikrishna taking the lead role of satya Bama, wife of Lord Krishna. Uma Muralikrishna took training in Bharathanatyam from K.N.Dandayudhapani pillai and Adyar K.Lakshman and learnt kuchipudi a classical dance from of Andhra Pradesh from vempatti Chinna sathyam, famous for the above-mentioned dance number. The third item is again a Bharatanatyam piece by Suryanarayana moorthy a disciple of Dhananjeyans. With lord Krishna as the flautist, Goddess Saraswati playing the veena. Nandi on the mridangam and Brahma as the Nattuvanar, lord Siva in the form of Ardanareeshwara performs Aananda Thandavam.